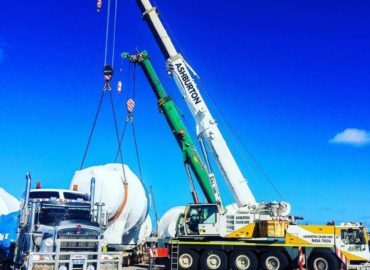 Since November 2013 Ashburton Crane Hire Perth WA, has been involved with mobile crane hire for hotel construction in Perth during the hotel's pre-construction phase. Also our cranes were hired for the full construction phase of James Packer's new 6 Star Crown Towers Hotel Development. 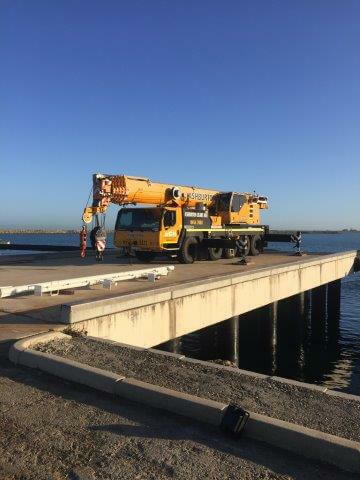 Completed in time for the opening of the nearby Optus Perth Stadium which Ashburton Crane Hire cranes also helped to construct. The new Crown Towers Perth includes 500 rooms, resort pool, restaurants, bars, a grand ballroom, convention centre and private gaming salons on a prime riverfront site at Burswood, adjoining the existing Crown Perth Resort. 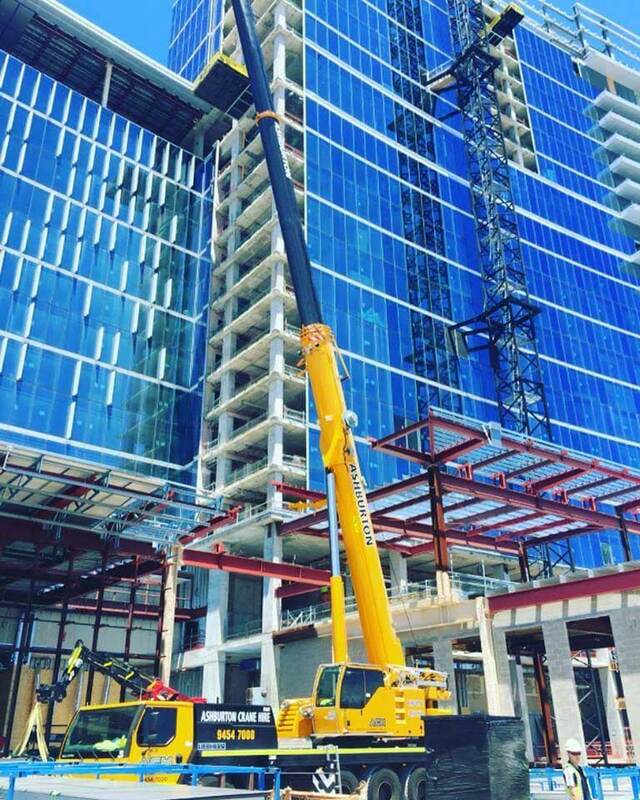 Ashburton Crane Hire has been involved in James Packer's new 6 Star Crown Towers Hotel Development projects in Perth. 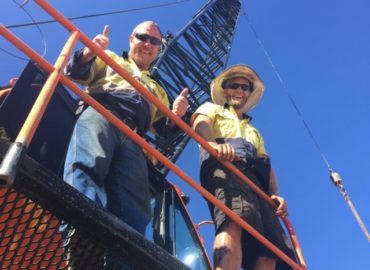 For crane hire projects in hotel construction or hotel up-grade projects in Perth, get a competitive price quote from the quickest, reliable, safest crane hire company in Perth WA.